I know that sometimes people tend to associate age with excellence. There’s too many times you’ll be having a whisky in a bar and hear someone ask for something old, something regal, something with the years behind it to do it justice. Personally, I can’t stand that. A whisky is a vast array of factors, age doesn’t dictate whether something is good, bad, or in between. I find my most enjoyment is with the younger whiskies, between 7-15 years to be honest, when they still have a lot of character and “oomph” behind them. So imagine my face when this was offered to me at the recent London whisky show (I know, I should have put it up earlier, but life gets in the way), a 30-year whisky from a distillery that, while I enjoy, I had never made a point of ordering at the bar. “Really? 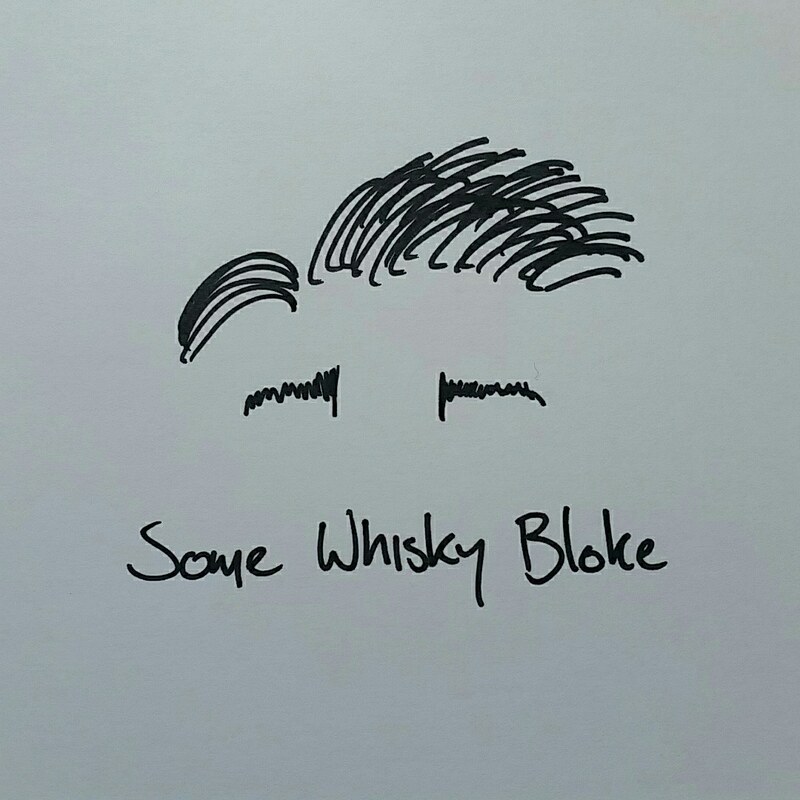 I’ve had some whiskies today that were older and not so flash.” I was sceptical, sometimes someone will throw something old and grand on the table when they want to impress you with what a whisky is about, and not what the whisky is if you catch my drift. I swear, the old fella behind the stand winked at me, poured me a sip, glanced about, poured me a touch more, and tapped the side of his nose before attending to other, more likeable festival comers. I don’t believe I saw him again after that, but judging by the whisky, I tempted to believe that he, and all that work for Tomatin, may well be wizards. The nose took from me tea in an English summer lit garden to a Parisian coffee house, starting with a gentle stirring of the wind carrying soft scents of vanilla biscuits, light chocolate and fudge while sitting amongst the honeysuckles, a reminder that there are things in the world soft and beautiful. Light pear, peaches, and raspberries rolled passed me, and suddenly I was being asked to sample some scones with clotted cream and strawberry jam. The dram called my name, and I turned a corner to find I was in the France, with a pile of chocolate eclairs, small tarts of strawberry, passion fruit and guava, sipping on a small coffee as I relaxed for the first time in a long time and watched the world go by. The palate was not as huge a journey, but still made me content as it revealed a silken mouth feel of light chocolate shavings, melting vanilla ice cream, and an old fashioned thick shake. As I explored deeper I found unplumbed depths of treacle, fudge, those small bite sized marshmallow you find on doughnuts, and a rich caramel slice that made me think of my mother’s cooking. A light shower, just a dusting of cinnamon fell from on high, and I spent the rest of the palate in the kitchen of the greatest pastry chef I could ever imagine. The finish was long and delicate and dipped in and out of soft fruits and fine milk chocolate. I understand that of all the whiskies I saw at the show, and of all the whiskies I’ve had a long time, I took the longest time with this dram. Everything about it screamed not regality, nor refinement, but a whisky that knows exactly what it wanted to do, and relax in the fact that it did it so incredibly well. This is not a whisky that a distillery is throwing out to have something in the older range, but rather a carefully crafted whisky that is just what you want, even when you don’t know you needed it. A dram definitely worth trying, and given the price behind it, a bottle worth having. Thanks for the dram, mystery man. I hope you had a nip or two yourself.